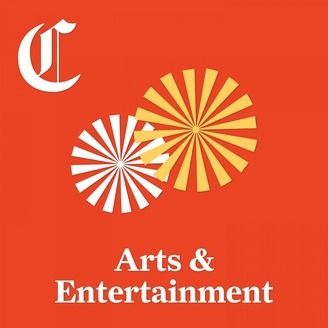 Our nationally recognized critics and writers put their deep knowledge and critical acumen to work to help readers make informed choices about how to negotiate the area’s rich array of cultural offerings. 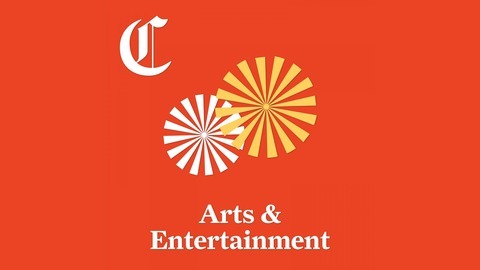 Whether it’s a long-established arts organization or an all-but-unknown project that’s just getting off the ground, The Chronicle’s readers know about it first from us. A SpokenEdition transforms written content into human-read audio you can listen to anywhere. It's perfect for times when you can’t read - while driving, at the gym, doing chores, etc. Find more at www.spokenedition.com. Big surprise: two days before Aidan’s English test, he admitted that he hadn’t read a single page of Charles Dickens’ “A Christmas Carol.” What’s a good father to do? Went to the basement and found the George C. Scott version of the film. As an added bonus, the next day took him to the Dickens Fair. The Dickens Fair is held at the Cow Palace.